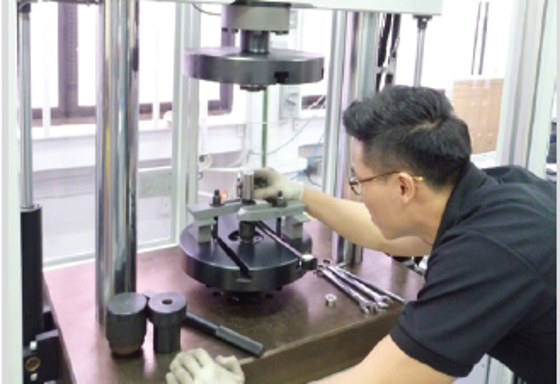 Drivers in Asia increasingly insist on ZF for its OE quality parts. Wherever they are manufactured, ZF parts from around the world are held to the same high quality assurance standards to make sure they exceed expectations every time. ZF’s expertise as a standard equipment supplier to more than 55 of the world’s top automotive companies also means we understand OE quality like few others in the industry. ZF employs a rigorous quality control process which complies with ISO9001:2008 and ISO/TS16949:2009 standards. These certifications require that ZF take every customer complaint very seriously and conduct proper investigations into each one and take action to prevent recurrence – something that uncertified suppliers are under no obligation to do. What this means for Asian drivers are that they have absolute peace of mind that they are getting a better, safer driving experience with ZF products.